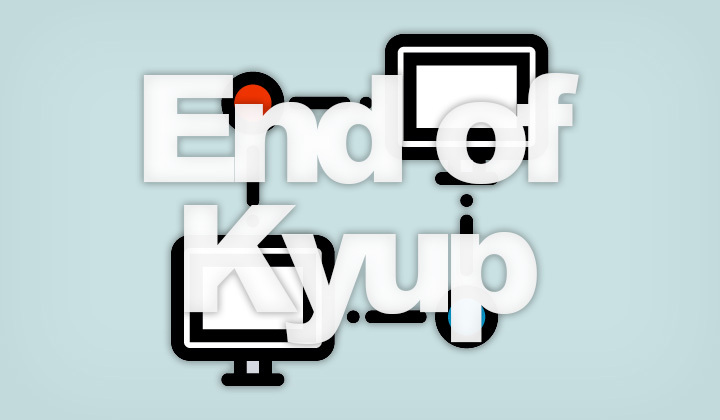 Kyup Cloud Hosting announced that their scalable linux container service has ended, and old customers will need to transfer their websites & server data elsewhere. But they continue to provide VPS architecture services on SiteGround — Kyup’s owner and parent company. Read this review for alternatives and details! So called SiteGround Cloud Hosting is an upscale hosting service for small to large sized businesses from the owner of Kyup, looking for a fully managed VPS infrastructure solution to run websites, and WordPress with superior performance. All three above VPS providers are highly reviewed. Those, looking for managed but affordable solutions for mainly web hosting purposes, should check the offerings from Cloudways portal. They support easy web application and server deployment on five, different VPS providers including the above mentioned three alternatives. First change that will affect your account will happen on June 11th, when we will disable the ability to launch new containers and to scale existing ones. The API authentication ID you have will also be deactivated. When 1st of July arrives, we will shut down all containers and will deactivate all user accounts. They will no longer be accessible, and any content you might have will be taken offline. Because of that, we encourage you to migrate the content of your containers prior that date. Your resource usage during our last month of operation (if any) will be billed the usual way – we will charge you in the beginning of July, for what have been used in June. Of course, by disabling the scaling option on June 11, we minimize the chance that your instance(s) will generate any unexpected charges. If you have a positive balance after the service is closed, it will be refunded to you. You can get in touch with Kyup for further details here. Above message is a copy of an email from the “Kyup Team” and this blog or it’s author is not an actual representative of their services. The information and review is provided for informational purposes only and may contain facts that are incorrect or changed later. Hope this helped, and you may get in touch below. Your review of Kyup, as well as alternative suggestions welcome! Also I want to be transparent with my readers, and let you know that some but not all links on this site are affiliated with the companies they link to. Your support is most welcome in it’s voluntary form, for which I am extremely grateful. Thank you & peace to all, Tim.